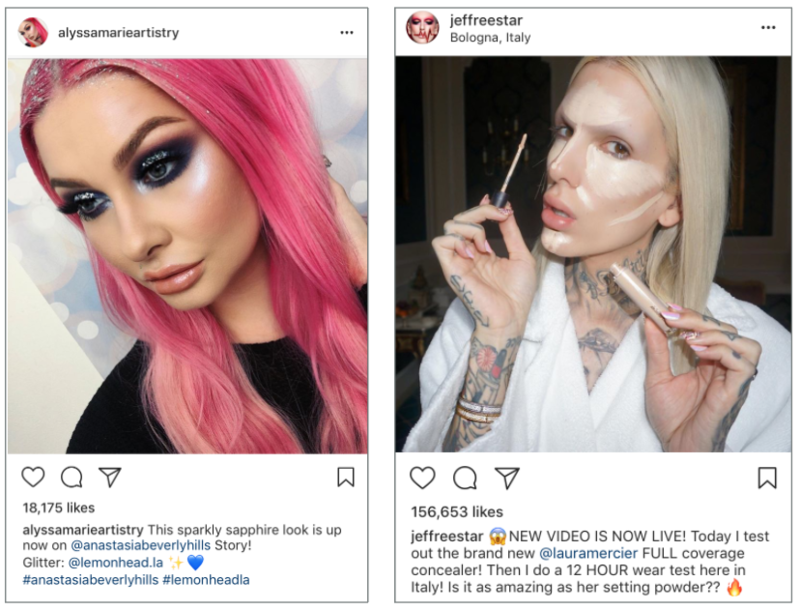 Have you ever really wondered how Instagram and other social platforms have bolstered so many beauty brand success stories? 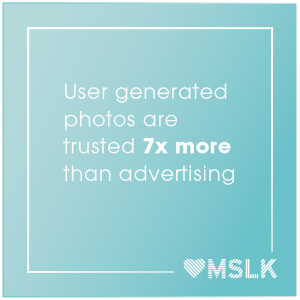 MSLK recently took an in depth look at the ways social media builds beauty brands. Traditionally, visuals, conversations, communication and education have been the backbone of the beauty industry, and now, social media has made these tools available to a wider audience than ever. The scalability of these experiences enable brands to deliver highly personalized content to targeted, niche audiences. Consumers are much more likely to trust and relate to this type of user generated content, such as fans and influencers posting and talking about a brand and sharing their products. Compared to traditional advertising, this individualized content allows brands to provide product education through Youtube and Instagram, catering to different face shapes, complexions, hair, and skin types. 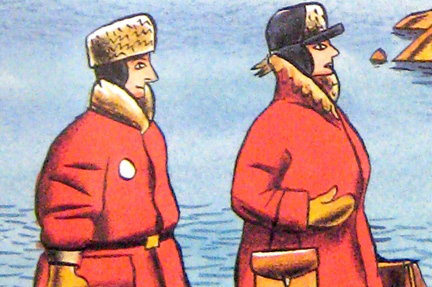 Below are just two examples of highly successful influencer posts. 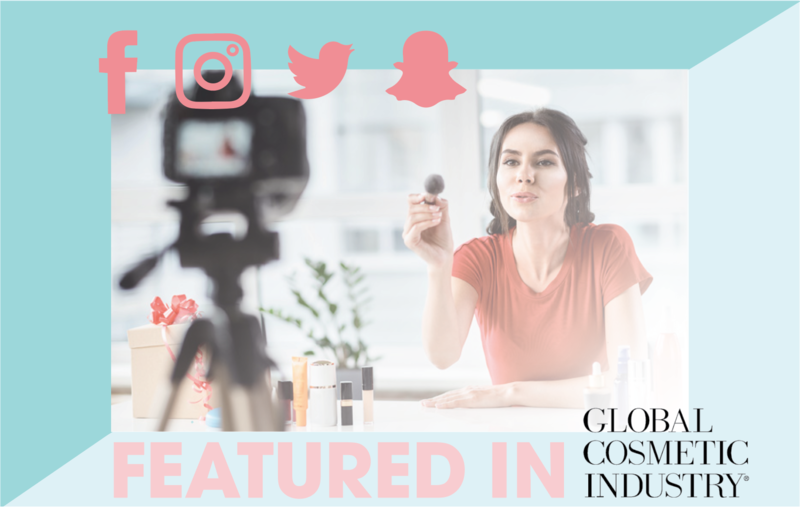 To find out more of the keys to building successful beauty brands on social media, check out the full article in GCI Magazine. Want To See More Content About Awards + Press?